I know the first doubt in your mind is can it really be possible to get unlimited airtime on any network, well this is possible and is really working on any network. you really need to know how to get unlimited credit on your phone because it saves you the stress of spending much on credit both for calls and for subscriptions. Do you really think you want to know more on how to recharge unlimited airtime on your network then read on to get the full details. The process of making this unlimited airtime come to work is with the use of opera mini news app, if at this point in time you have not heard about opera mini news app then am sorry to say that you have been left out from so many offers that would bring lot of smile to your face. 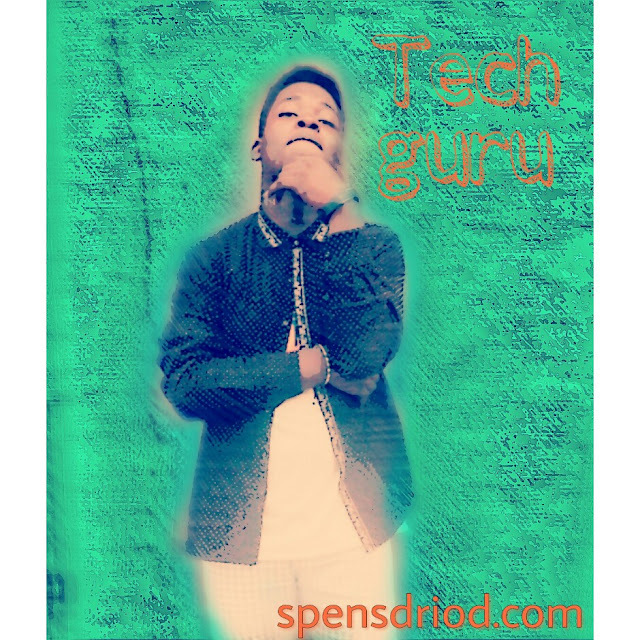 Opera mini has been a wonderful app that provides it users with quality platform to surf the internet at high speed, this app is really a great on to say because it helps you to browse the internet with less data consumption. Opera mini has always been striving hard to provide it users with good usage of their services, and in the process of do this they introduced a new system called the referral system which have been the talk of the day, on this new introduction opera mini have been giving out free #50 airtime to users who download there app and #100 to the same user if the app is downloaded by a friend using his or her referral link, it a both end something because the other user which is been referred get to earn his other half of #50 airtime. all this can be possible by download opera news app which would provide the platform for you to earn free airtime. Do you not see that this is a great way of making free money and real money via referral and app download, so in relation to that i would be showing you today how you can also earn massively using the new opera news app, so below is the full details on how to earn and activate unlimited credit for your self. 1. 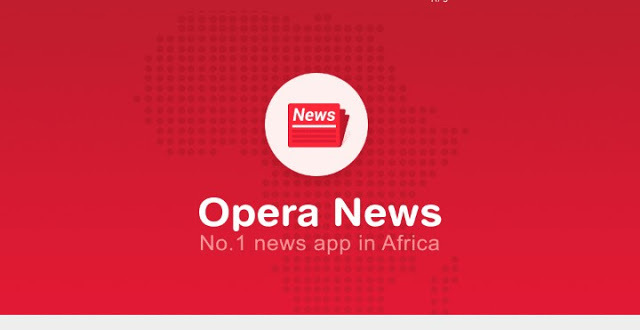 First of all to get started you need to download the opera mini news app here. Allow the app to install, then open the app and you will be notified of your pending bonus, which will be received after a successful download. 2. You will earn N50 for just downloading the app alone. 3. Now to earn even more money, open the app, navigate to "Earnings dashboard" and tap on "invite friends" and share it with your friends on Telegram, WhatsApp, Facebook, Twitter, Nairaland, etc. The more people download with the link you shared on social media or elsewhere, the more money you make. so what do you think, it left for you to move on the baton.